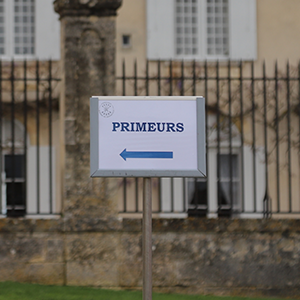 On Wednesday we published our immediate thoughts on the wines of the Right Bank (see 2018 Bordeaux En Primeur: Right Bank Roundup). Here are our first impressions from the other side of the river and a list of wines we felt were outstanding within their quality level or commune. 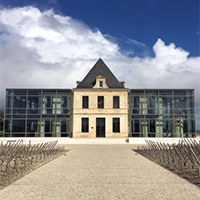 We will touch down at Mérignac airport early on Sunday morning and fly straight into the 2018 Bordeaux en primeur tastings. Judgement will be reserved until all the barrels have been sampled but here are some early impressions of the vintage and thoughts on the upcoming campaign. Allow us to tempt you with a perfect selection to see you over the Easter break. Of course, you'll be chomping away on a joint of Spring lamb with the family on Sunday, something that'll be washed down luxuriantly by the Château Paloumey 2009 Haut-Médoc - classic Bordeaux, superb vintage, great balance, ripe fruit and class. ‘Deep dark colour, an obviously ripe Cabernet nose, as one might expect of a 2009, with some oakiness. Fleshy and expansive on the palate, with good volume of ripe dark berry fruit and soft feel of ripe tannins. 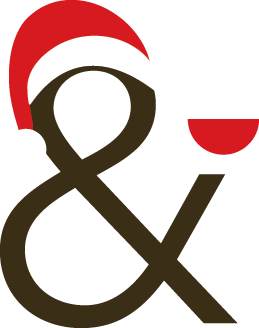 The theme, such as you need a theme beyond ‘Christmas’, was to put a few less likely wines in front of people, to test and tantalize the taste-buds. With that in mind, we left out the traditional option of Champagne, and kicked off with the very splendid Gusbourne 2008 Brut Reserve from the Garden of England, a zippy but textured fizz that works really well as an aperitif.